Burn out is real. Especially among church workers. 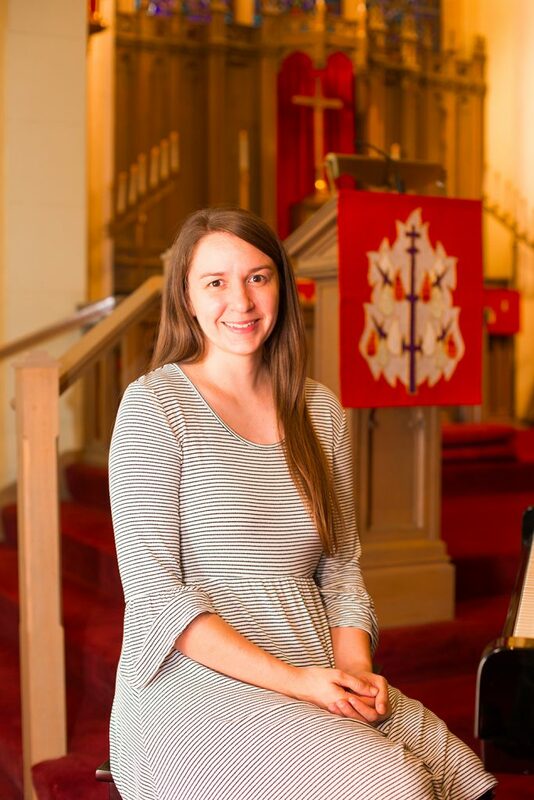 Thankfully, the joy of embracing her vocation while at the same time looking after her spiritual, mental, emotional and physical health keeps Emily Woock, director of parish music at Redeemer Lutheran Church in Elmhurst, Ill., from experiencing burn out. It also helps to have a supportive congregation that cares for its church workers. Of course, most church workers will admit that it isn’t always the congregation’s fault when a church worker feels stretched too thin. Many church workers, including Woock, just genuinely love their work and are so invested in it that when they finally take a break, it’s often long overdue. “I’m a workaholic and always brainstorming and checking emails and thinking about parishioners, so even on my one ‘day off’ a week, I rarely take it totally off,” admitted Woock. Every couple of months she tries to visit one of her best friends who is Amish to unplug and recharge. Woock also tries to visit Europe every summer to play historic organs, unwind from a year of ministry and get ready for the next. According to Woock, “It’s totally worth scrimping and saving all year to make these trips happen! I never take travel for granted and am deeply grateful for the opportunity. I do a lot of praying and thinking while I play.” She always returns to the U.S. having learned something about herself and feeling like she can handle anything life throws at her. On those days when the candle is burning on both ends, however, Woock wisely reaches out to those she trusts, even for a quick phone chat. Even amid the worry and overwhelm that can sometimes creep into the life of a church worker, the joy in this special vocation is never out of reach. For Woock in particular, remaining faithful to her vocation is simply a response to the great faithfulness that Christ shows to His people. Woock’s dedication to her vocation and to the church that she serves is not only a wonderful gift to the church-at-large, but also serves as an example to the next generation of how Lutheran Christians should live out their lives in service to God and neighbor. 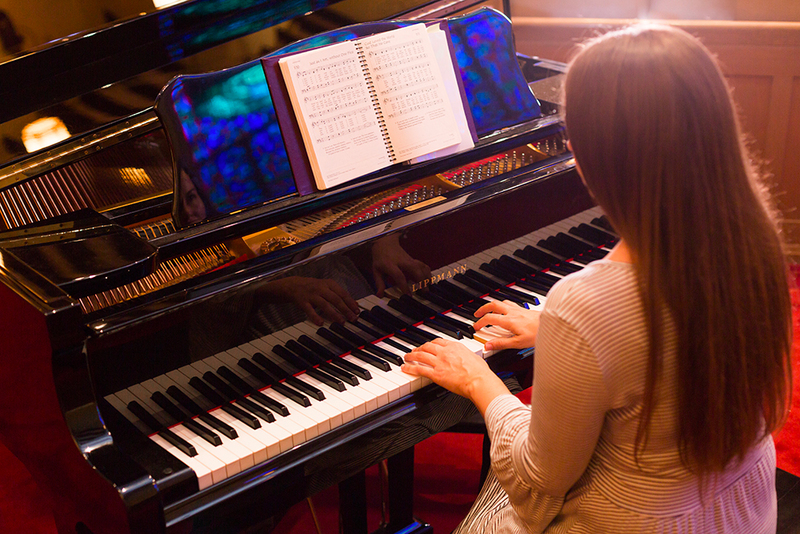 Of course, Woock confesses that it isn’t just that next generation that is impacted – they in turn teach her and the rest of the church what it means to find joy in God’s gifts and in the work and treasure we’ve been given. “The people keep me going,” Woock said. 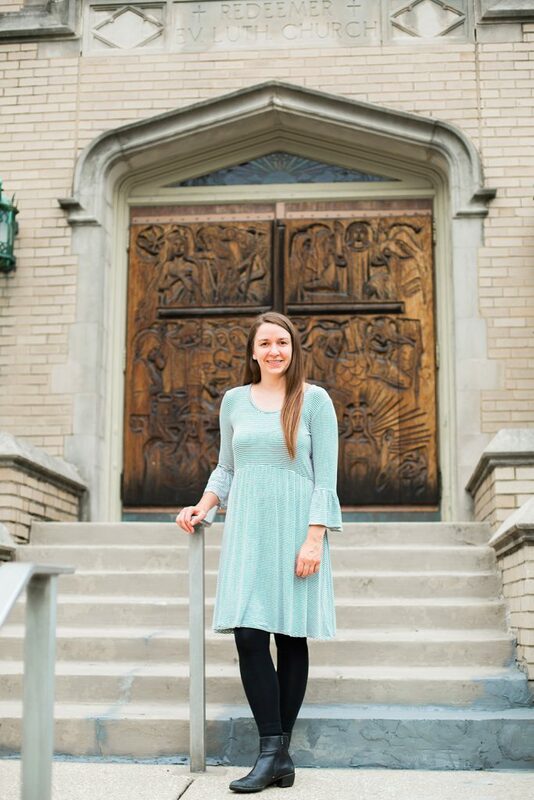 Like other LCMS church workers, Woock simply adores her vocation because she herself is loved by God and called by Him to serve her neighbor where she is, with her particular gifts. Thank you for sharing this with us. Like father and mother, like daughter. Thank you for using your God given gifts to promote the work of God’s kingdom. May God Bless your future as he has in the past.